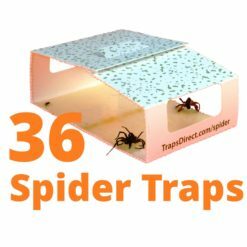 Spider trap: Sticky, Safe, Poison free | Glue traps stop spiders. Spider trap – safe, poison free and effective! Effective Spider Trap that works safely! 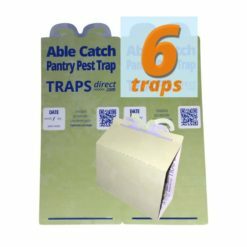 Catchmaster Spider Glue trap can stop many spiders without dangerous sprays. Spider Trap Sticky Glue is strong enough to hold spiders by a single leg. Spider trap bait has attractants – peanut butter, molasses and classified scents. The ultra small spider trap fits anywhere in your home with discretion. No need to draw attention to your spider problems! 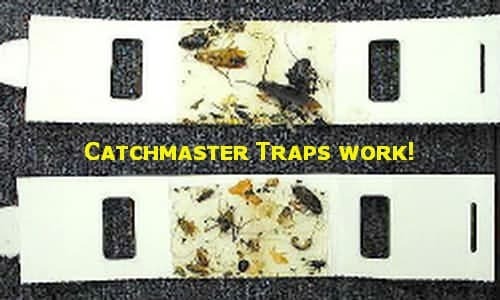 Catchmaster spider glue trap can last up to 3 months or until full! 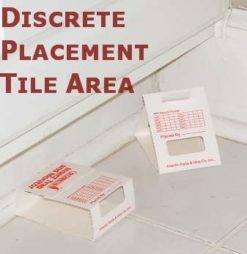 18 Spider Traps Direct 288i Same trap, Green home friendly design. Traps stop bad Spider habits! A spider can cause problems for homeowners while hunting for food. Unfortunately, spider natural feeding habits can be irritating and annoying in homes. Some of spider species can also be aggressive and inflict toxic, painful and slow-healing bites. Spider Trap will trick spiders into a false hiding space. 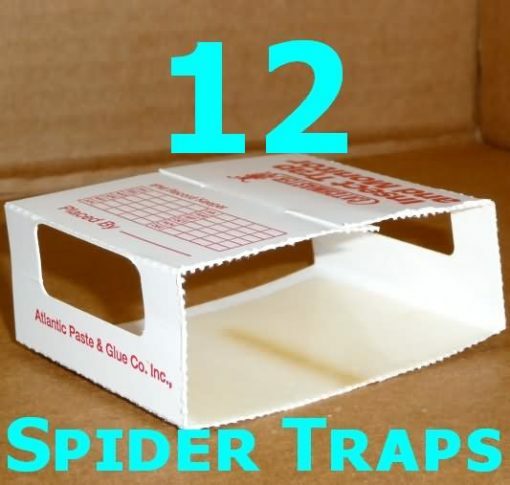 Placing a sticky glue spider trap along walls or under furniture, even to the underside of cabinets and chairs can catch the spider as it runs around the room. Preventive use of Spider Traps reduces troubling spider infestations safely with our safe and sticky glue instead of dangerous poisons or harsh chemicals. I’ve been dealing with spiders for years and could never find a product that would totally get rid of them. I would always get frustrated because I like to entertain people at my home, but I couldn’t do it as much because the spiders or other crawlers would walk across the floors and I would feel embarrassed. So finally, I decided that I had to do something about it. 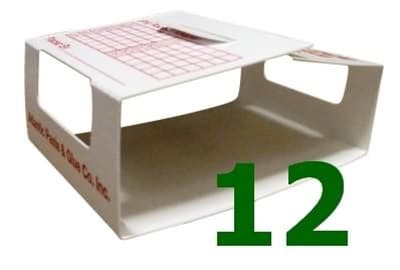 I started looking online and came across the Catchmaster Brown Recluse Spider Trap. I liked what it said it could do, so I ordered. I’m glad to say that this product is a Godsend. It not only did it work, it exceeded my expectations!